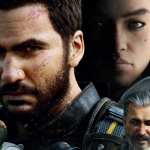 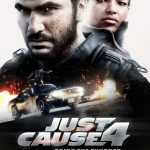 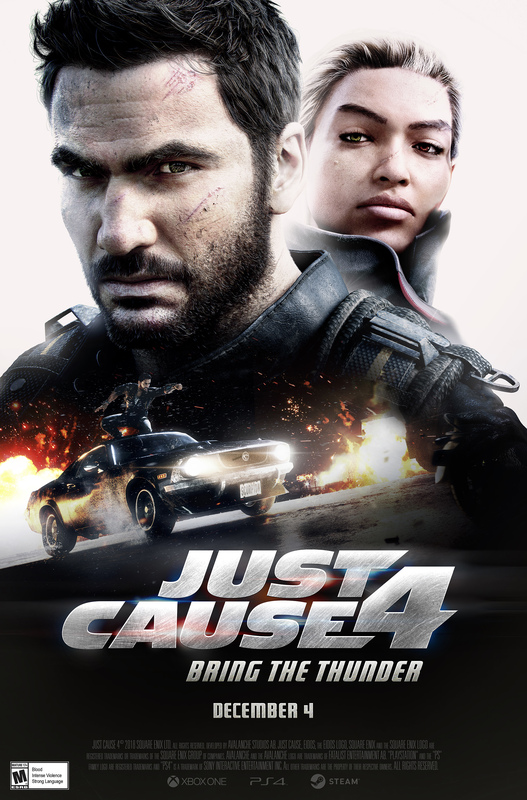 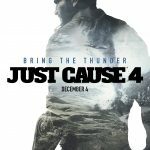 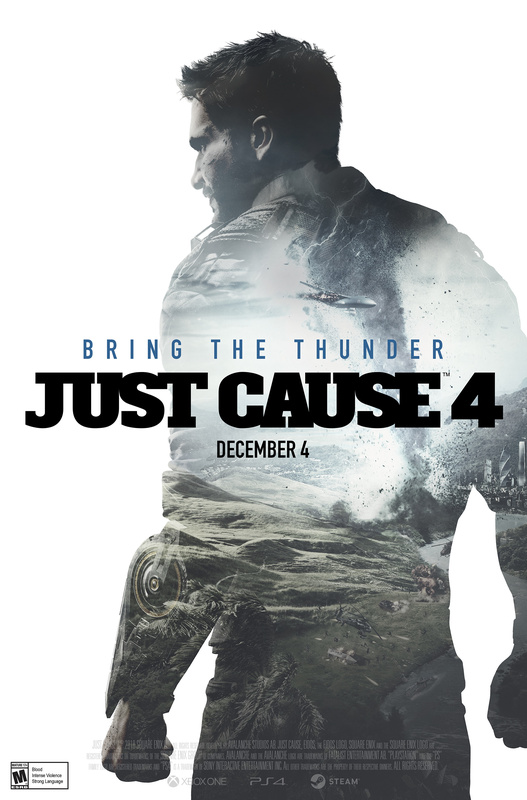 Just Cause 4 has officially launched, and to celebrate, Square Enix has released a new trailer showcasing the game’s exciting action-packed gameplay filled with explosions and dangerous storms. 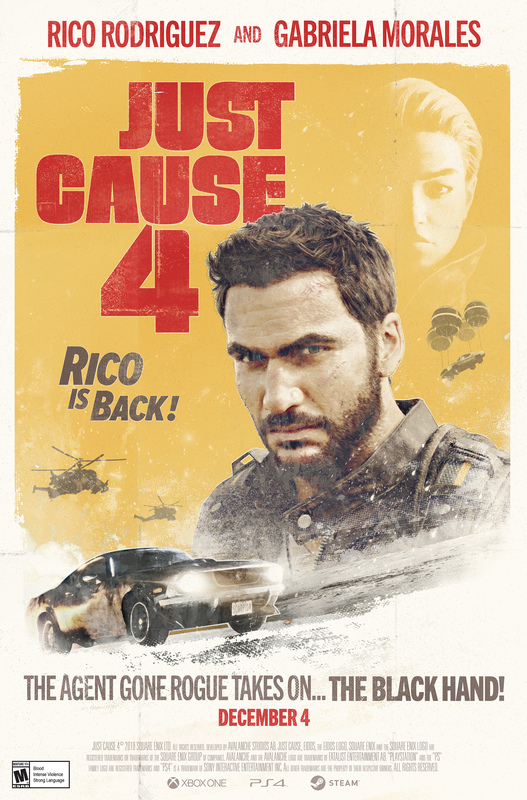 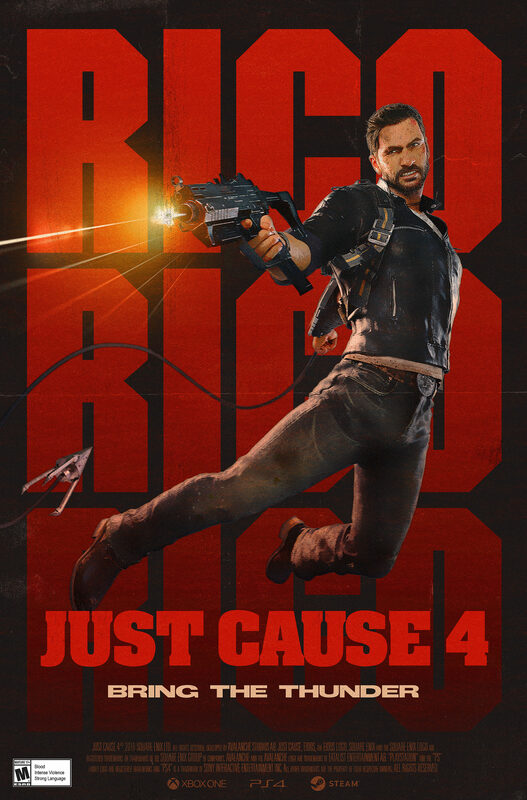 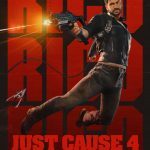 Fans of the series will be able to continue the story of Rico Rodriguez as he fights against the Black Hand militia in Solís, an open world location set in South America. 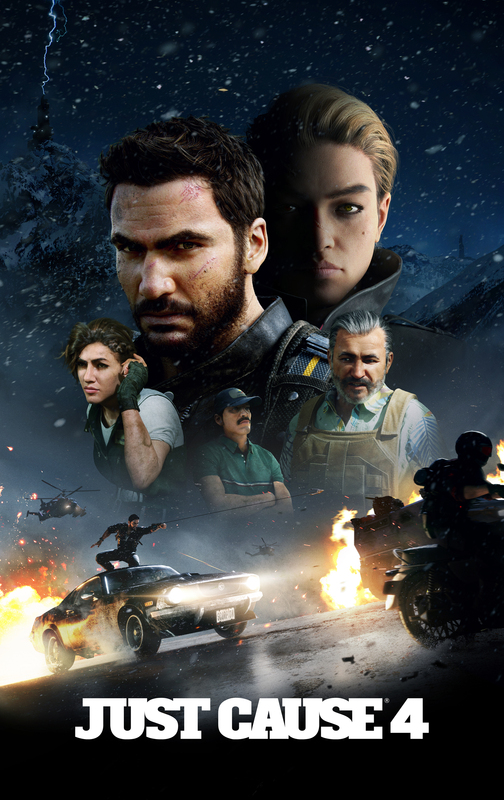 Also released by Square Enix earlier in the week in celebration of the game’s release: A collection of fun and silly goodies, including a series of short trailers inspired by classic action films from the 1960s, 70s, 80s, 90s, and 2000s. 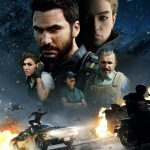 Posters and visual key art were also released. 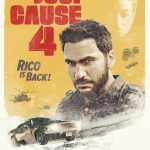 You can check out each of the cleverly edited “Rico Through The Eras” trailers in the links below. 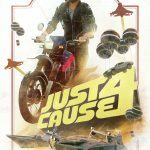 Just Cause 4 is available now for PlayStation, Xbox One and PC. 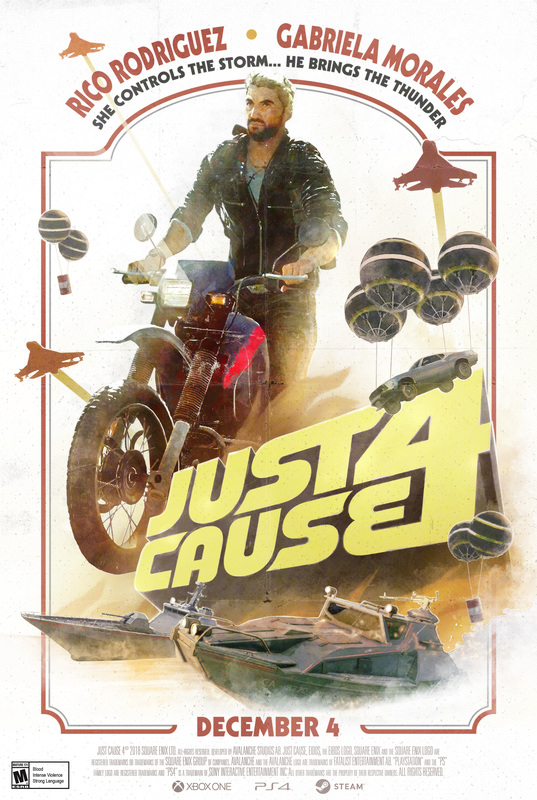 Posted in Just Cause 4.